The name ‘PILOTSWAIR®’ is inspired by 'what pilots wear' and 'air'. Our logo reflects an artificial horizon with 'W' symbolizing the aircraft. PILOTSWAIR® products are specially designed for real pilots. They can only be ordered through a participating flight school and only with a valid pilot licence. No exceptions. PILOTSWAIR® products give a flight school a professional appearance, they bring an image of success to their graduates, they are a statement, and they are a high quality advertisement for any flight school. 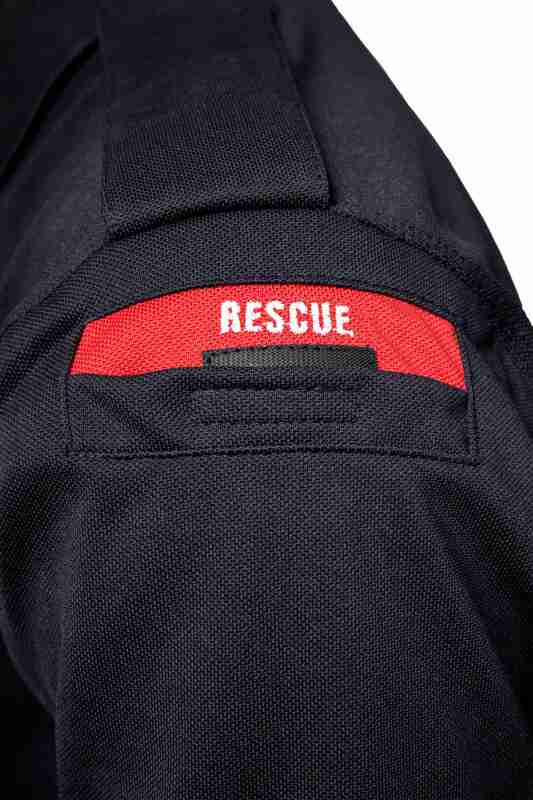 Specially designed garment with 3M® reflectives, arm pockets and licence patch. Our polo shirt is specially designed for pilots: It has arm pockets for smartphone, documents, credit cards etc. 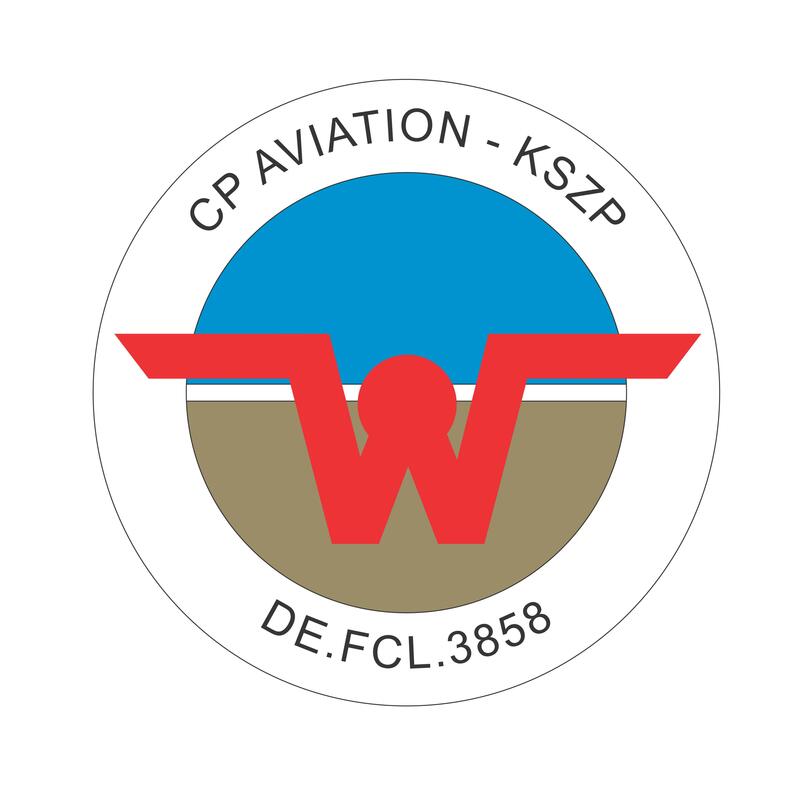 on either side, reflectives to provide better visibility in a dark environment on the apron, and a custom patch with the name and location of the flight school and the pilot's licence. Our gear is designed to serve airmen. The specially designed COOLMAX® yarn comprises propeller-shaped cross-sections to deliver the combined performance of superior moisture management, breathability, and quick dry time. The fabric is soft, comfortable to wear, has outstanding air permeability, excellent moisture management and wicking performance, is wear-resistant, does not shrink, is quick-drying, easy to maintain, anti-bacterial, anti-uv, and promises high consistency on fabric performance over time. It provides comfort in stressful and demanding situations in the air or on the ground. Or it simply makes your day easier. And for those who care as much as we do: Our PILOTSWAIR® Polo Shirt is produced in Mataró (Barcelona) by a Spanish specialist for technical fabrics, as we strongly believe in ethical fashion! The PILOTSWAIR® Polo Shirt is OEKO-TEX Standard 100 certified, offers uv protection 15+, and has 3M® Scotchlite reflective material to increase visibility in daytime, twilight, and inclement weather as well as at night. 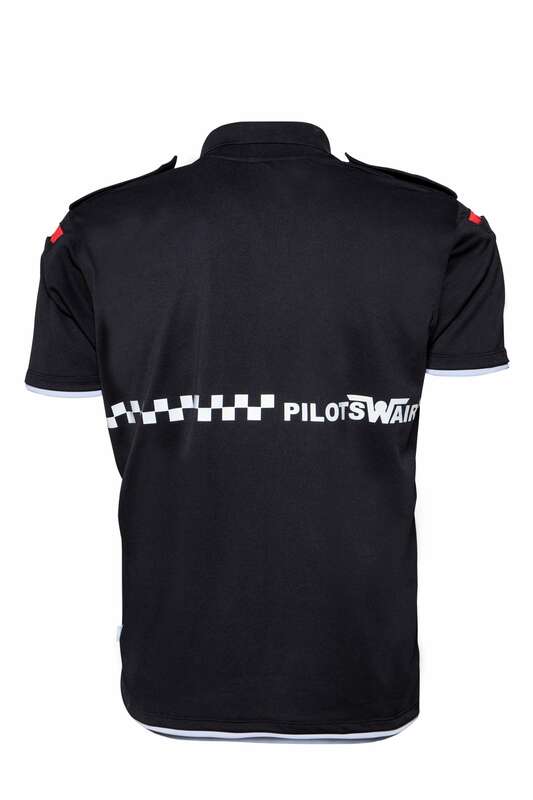 The PILOTSWAIR® Polo Shirt is comfortable and light to wear, it provides excellent air and moisture management, and supports you in keeping your body temperature stable. 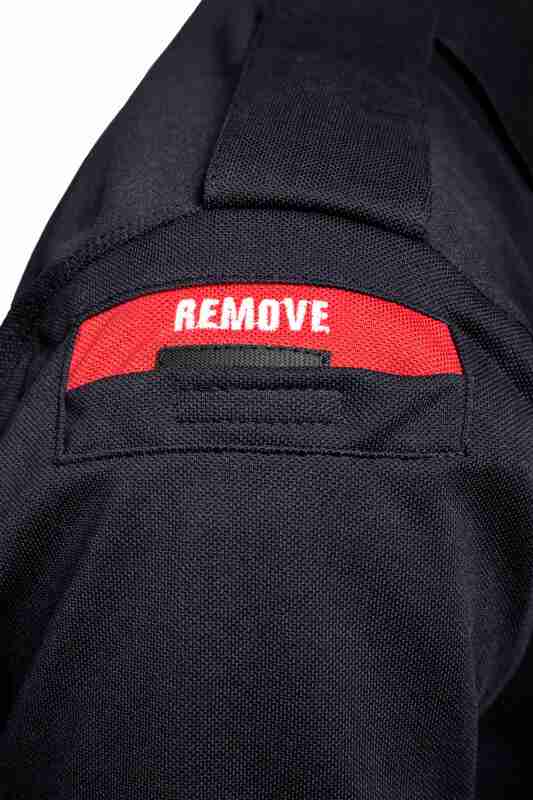 The PILOTSWAIR® Polo Shirt offers easily accessible velcro pockets on either arm for your smartphone or your Apple® Pencil (REMOVE) as well as for your vital documents, credit cards, or procedure lists (RESCUE). 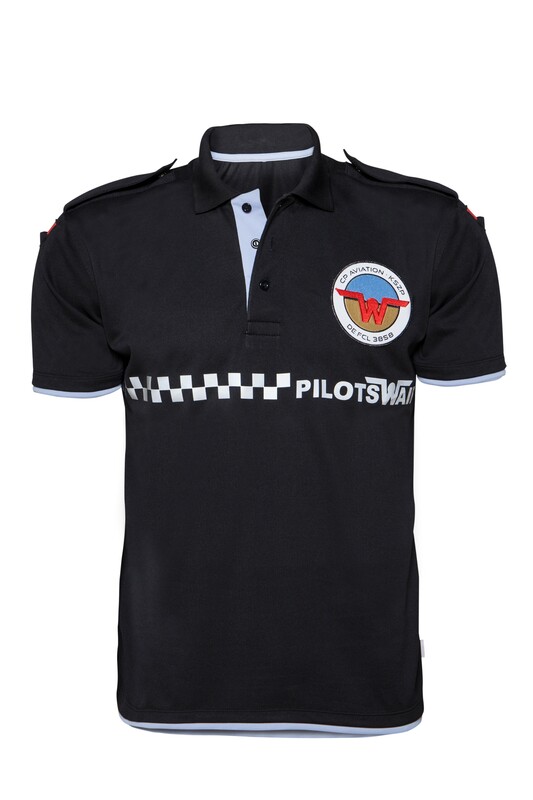 The PILOTSWAIR® Polo Shirt can only be ordered through a participating flight school. The name of the flight school and the licence number will be embroiderd on a patch. PILOTSWAIR® products give a flight school a professional appearance, they bring an image of success to the graduates, and they are a statement and a high quality advertisement for any flight school.